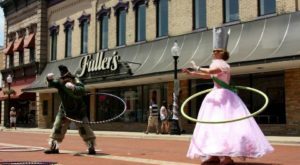 The Great Lakes State is home to a wide variety of fascinating historic destinations. 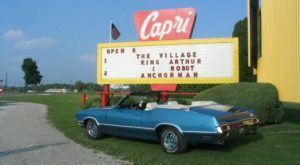 From auto museums to lumbermen monuments, there are so many opportunities to learn about Michigan’s rich past. 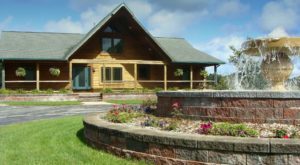 If you’re ready to check out one of our state’s most unique historical spots, venture to this one-of-a-kind home and enjoy an unforgettable family adventure. 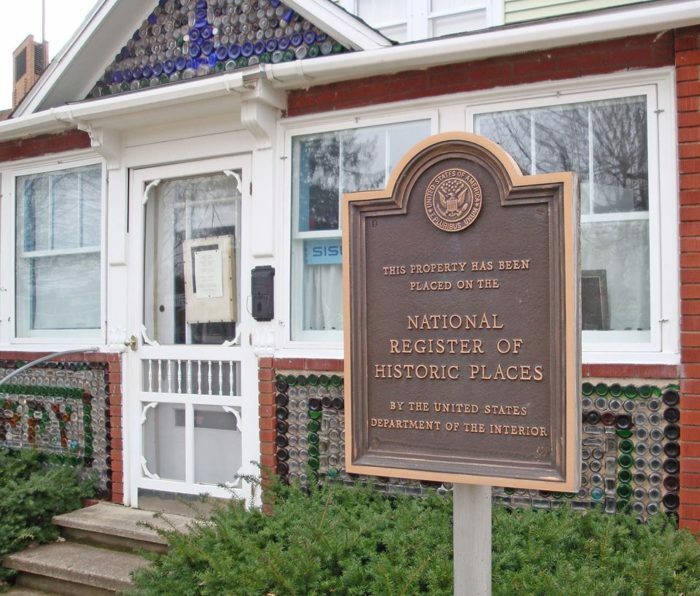 The John J. Makinen Bottle House is located at 14551 Wuoski Ave in Kaleva. 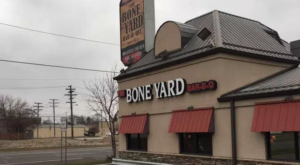 From a distance, this might look like an ordinary family home. 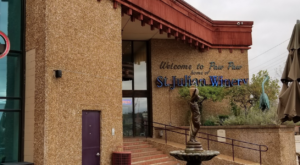 Upon further inspection, though, you’ll realize that you’ve arrived at one of the most unique buildings imaginable. 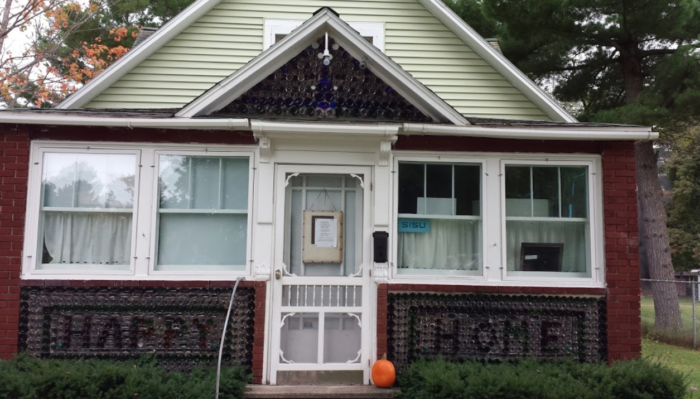 The home, also known as the Bottle House Museum, is built in a beautiful bottle wall style. 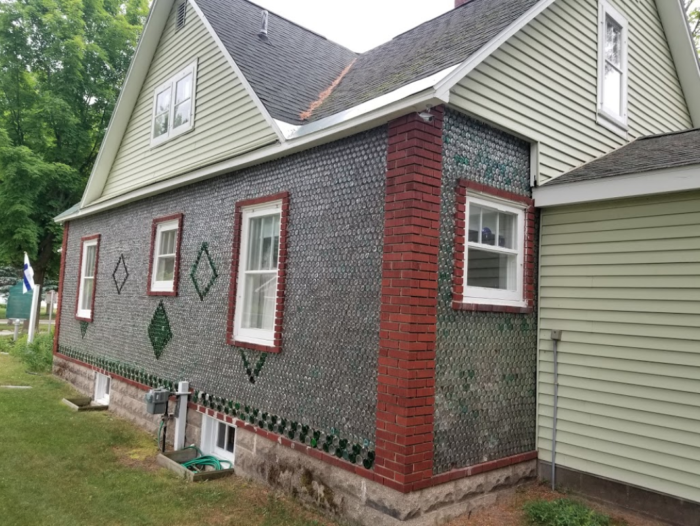 That’s right: the house’s exterior is made of glass bottles and binding material. 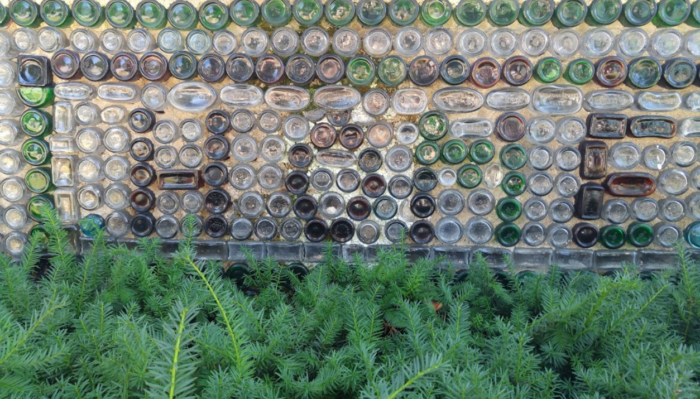 In total, 60,000 bottles were used to construct this amazing home. 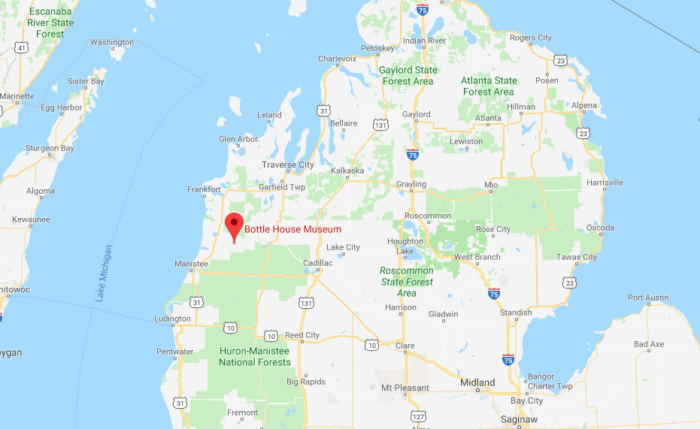 The Bottle House was built in 1941 by Finland native John Makinen, who operated a bottle company in Kaleva. Sadly, Makinen passed away just before his family was scheduled to move into the home. 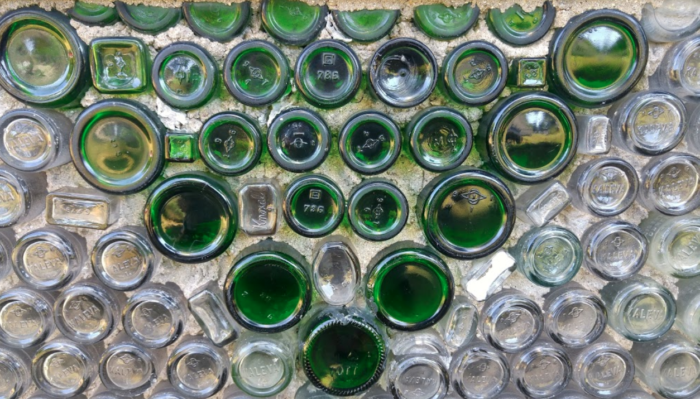 Today, though, visitors can appreciate the quirky beauty of the Bottle House. 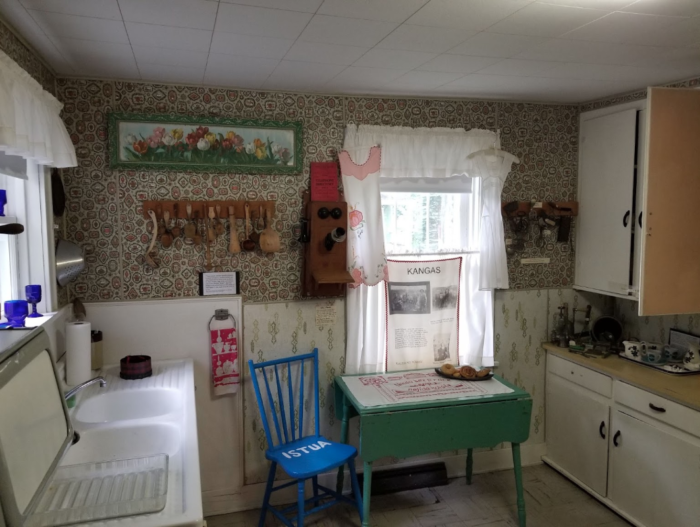 Upon purchase by the Kaleva Historical Museum in the early 1980s, the home was converted into a museum that offers guests a look at life in the 19th and 20th centuries. 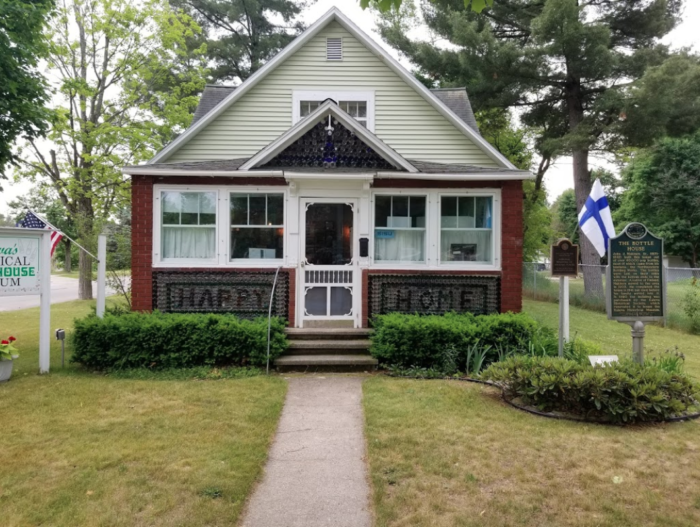 During your visit, check out the "Happy Home" message at the house’s entrance, snap photos of the exterior, and marvel at exhibits detailing Finnish-American culture. 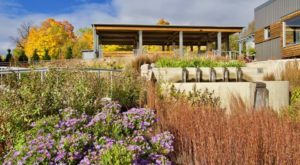 The next time you’re seeking a family day trip that perfectly combines history, education, and simple delight, venture to this unforgettable home in the Great Lakes State. 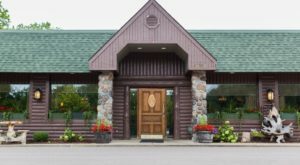 For more information about the Kaleva Bottle House Museum, click here. 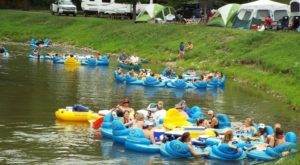 Have you explored this fun Michigan destination in years past? Share your experiences with us in the comment section below!